Соловей. Thrush Nightingale (Luscinia luscinia). Дата съёмки 11 мая 2013 г.
Соловей. 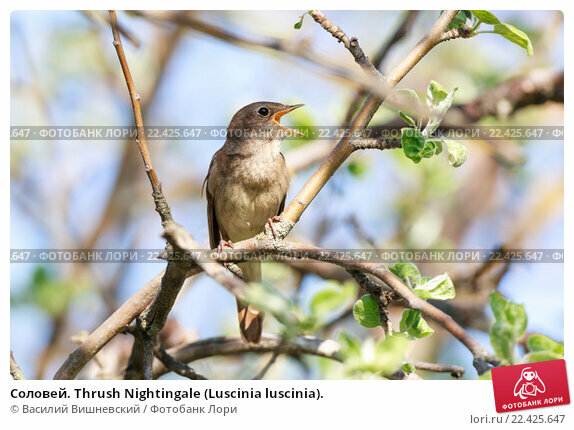 Thrush Nightingale (Luscinia luscinia). The bird perching on a branch of the tree. A singing bird. Singing male.